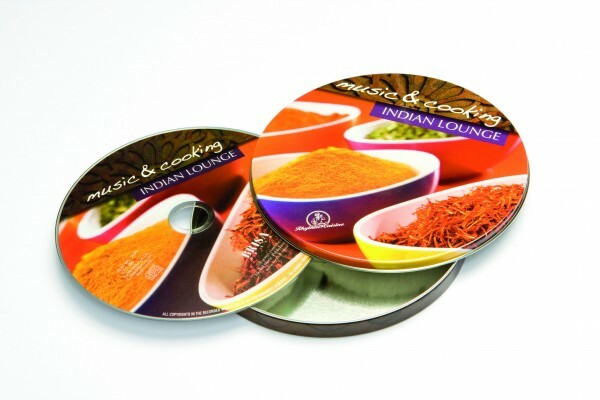 Product information "BRISA CD INDIAN LOUNGE - ENGLISH VERSION"
Indian lounge music on hypnotic authentic instruments stimulates the senses, evoking the colours and flavours of modern India. Includes special round booklet with regional recipes (in English, German, Spanish, Italian and French). Related links to "BRISA CD INDIAN LOUNGE - ENGLISH VERSION"
Customer evaluation for "BRISA CD INDIAN LOUNGE - ENGLISH VERSION"